Polish Ninja: Teaser! 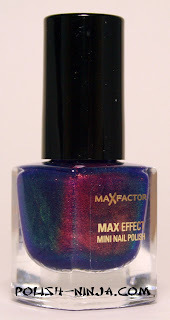 Max Factor Fantasy Fire!! OMG....my bottle of Max Factor Fantasy Fire has arrived!! Thank you Deb, 100 times over thank you!! And after I get through swatching this and comparing it to Clarins 230....I have a special surprise for all of you!!! Keep your eyes peeled for upcoming posts!!!! For now, here is my teaser picture!!! Wait for it to completely load!!! 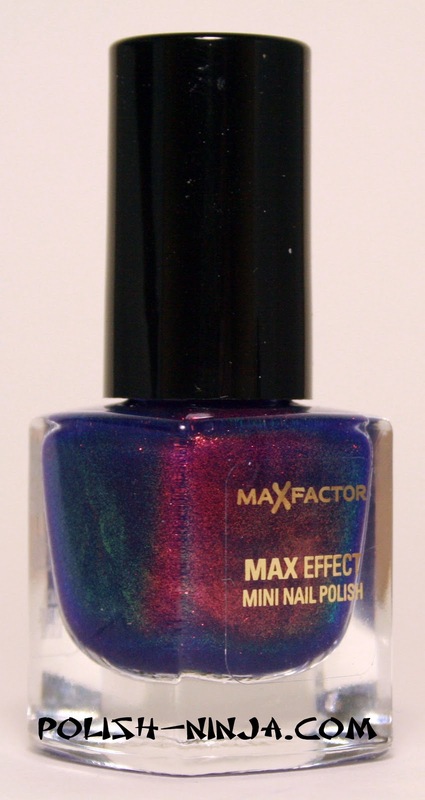 View the full post on Max Factor Fantasy Fire here.